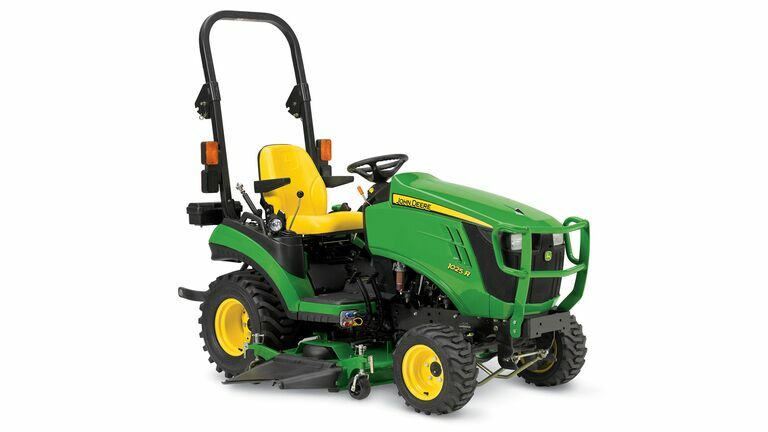 Known as America's Tractor, John Deere has earned the trust and support of homeowners and farmers for decades. 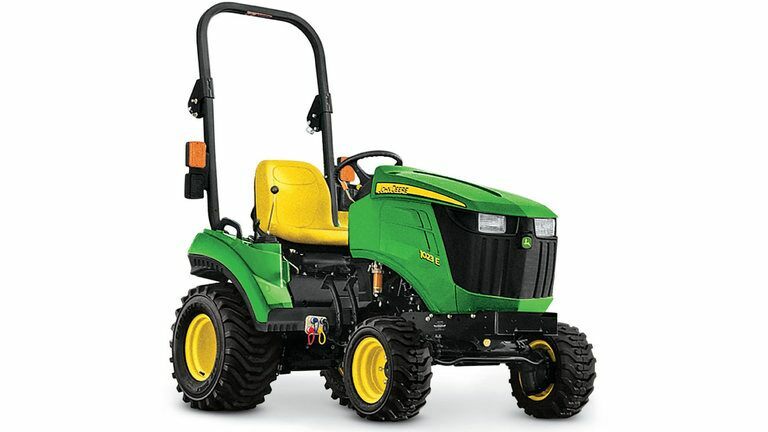 Buying a tractor is a big decision, so how do you know which model is right for you? Talk to the tractor experts at Sunshine -- contact us for more information, request a quote or visit any of our locations across Louisiana.